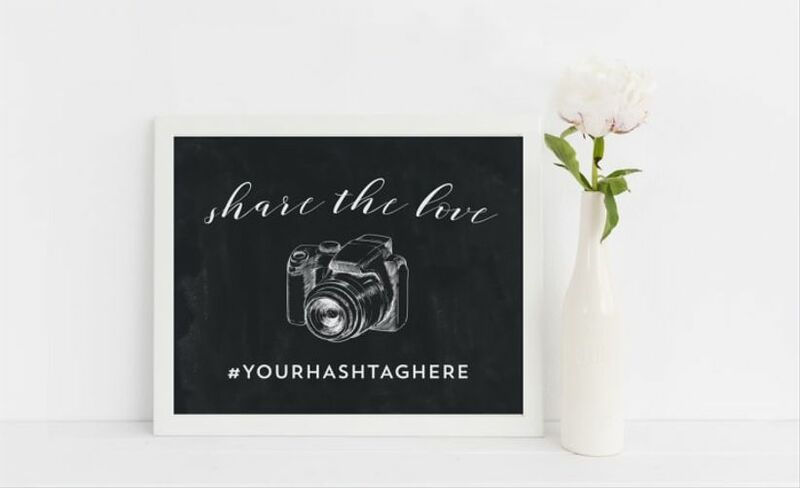 How to Create Your Wedding Hashtag | Wedding Ideas ARE YOU A VENDOR? Embracing social media on your wedding day? Here is how to craft the best wedding hashtag for your event. 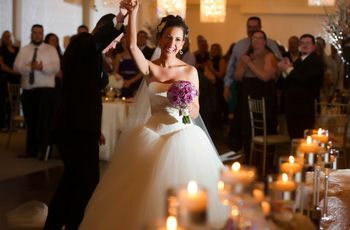 Even though you’ve probably hired a professional photographer to capture all your wedding’s precious moments, they can’t be everywhere at once. That’s where a wedding hashtag comes into play. There’s a good chance your friends and family will snap their fair share of cute candids and you definitely won’t want to miss out on them. So, naturally, you’re gonna need a wedding hashtag to bring them all together. Follow these rules and you’ll have no problem tracking these pics down on social after your big day. 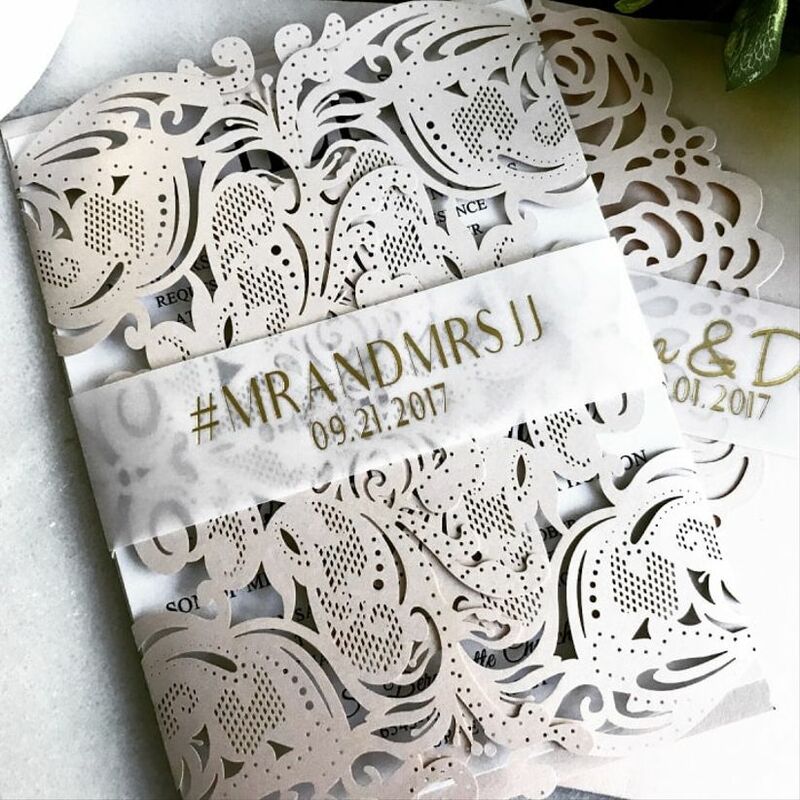 Here are a few tips on how to create a wedding hashtag. The first step is the most fun of all: coming up with a creative and clever wedding hashtag. Now, there’s plenty of ways to approach this. You can go the celeb name route and look to Zigi (Zayn Malik and Gigi Hadid) and Kimye (Kim Kardashian and Kanye West) for inspo. 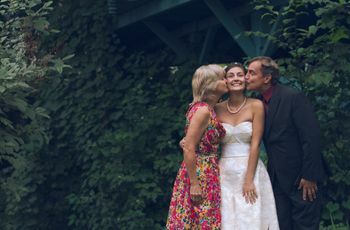 If you do this we suggest adding the year of your upcoming nuptials to make it specific to your wedding. Or, if you like to keep things on the simpler side, you can just do your two names and the date (i.e. : #johnandjane2019). If you’ve got names that lend themselves well to a pun, that’s never a bad idea. Tip: if you need help getting started, you can use WeddingWire’s wedding hashtag generator tool. 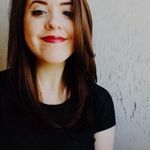 You’ll want to make sure you and your soon-to-be spouse are the only ones using that wedding hashtag - after all, you don’t want to have your photos interspersed with another happy couple’s on social! Make a list of all your potentials and then type them in to Instagram to make sure your hashtag is unconquered ground. This is where getting creative really comes in handy. You only have so many characters to use in a tweet or Insta caption, so make sure your guests have room to include their well wishes along with your desired wedding hashtag. You also want it to be easy to remember so your guests don’t have to keep hunting through their ceremony program for it. You’ll want to keep it to around 15-20 characters, so if you have longer names, consider shortening it for the sake of the ‘tag. 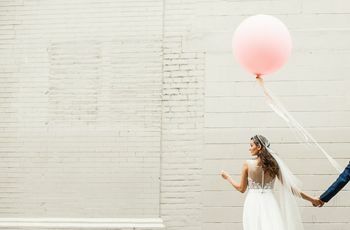 You don’t want to punch your wedding hashtag into your search bar post-wedding and see nothing but a blank page, so make sure the one you go with actually works. That means skipping the ampersands, commas, colons and any other punctuation mark. Give it a test drive on one of your own posts (possibly a planning sneak peek?) before the big day so that you know it’s good to go. 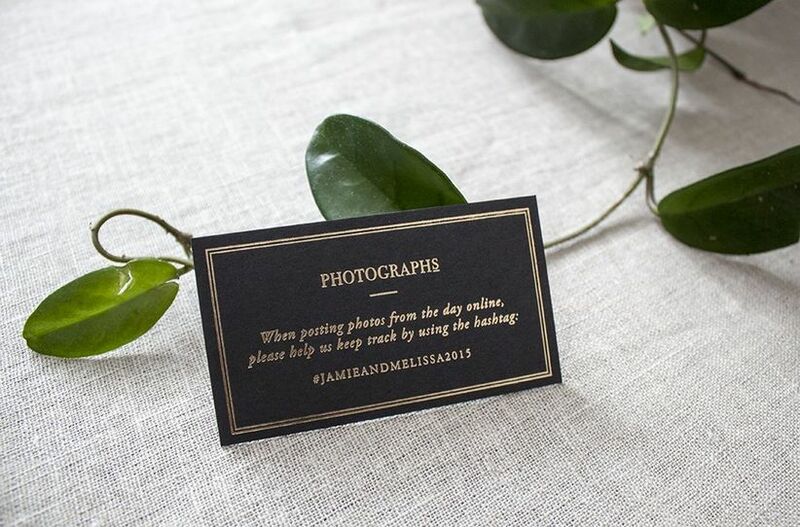 The reason you’re creating this wedding hashtag is so that your guests will put it to good use. 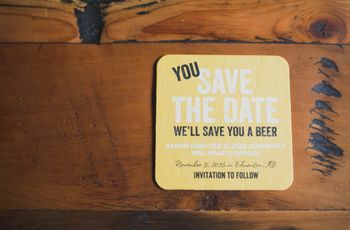 Include reminders about it on your invite (if you already have it picked out), on your wedding website, in your ceremony program and on signage around your reception venue. Once your wedding has wrapped you can spend some time scrolling through all your pals’ social feeds and reminiscing.